Jeffry Hill has entered a plea deal in the federal felony wire and mail fraud case associated with a Napa Valley vintage and appellation fraud scheme. 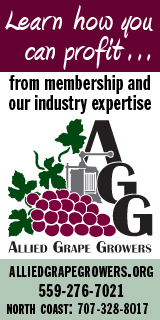 Wine Industry Insight reported on May 16 that the deal was pending. The documents have been sealed. WII will report on the results as soon as public information is available.